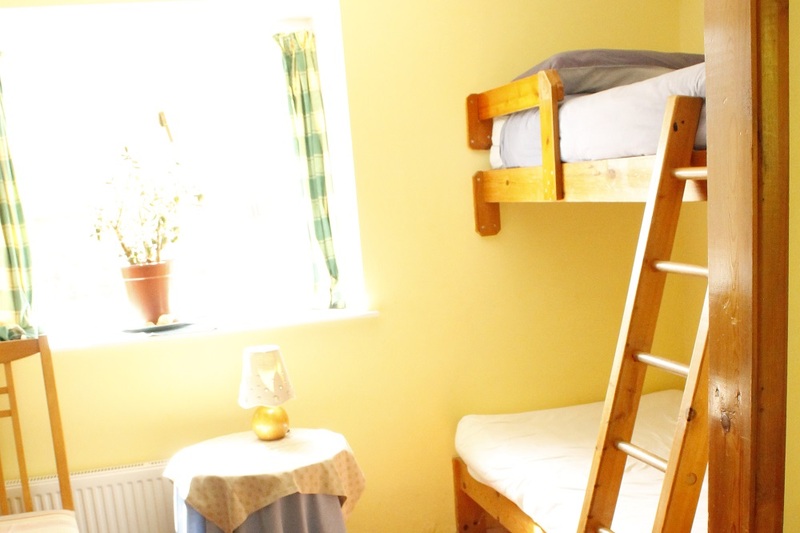 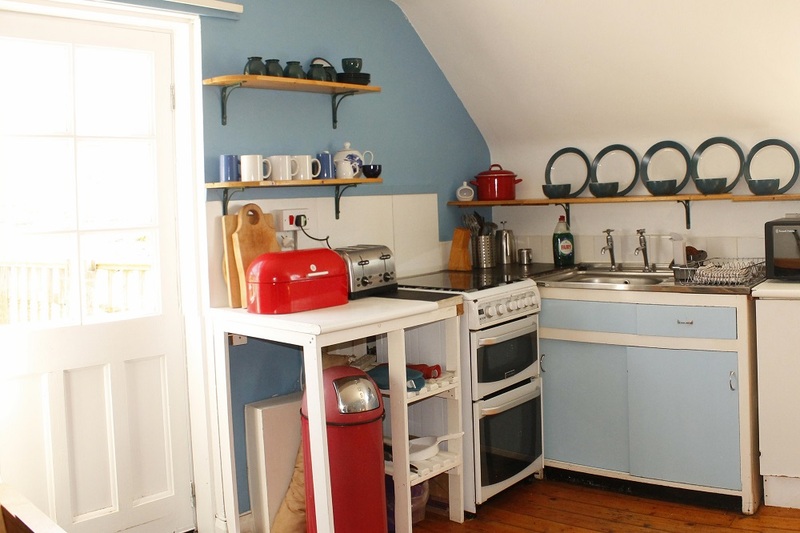 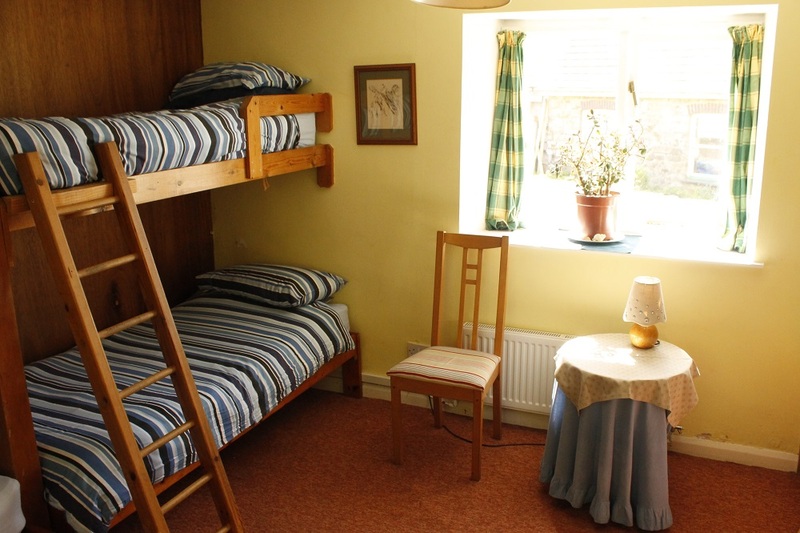 2 bed cottage/bunkhouse – 1 double room & another room with 6 singles (3 bunks). 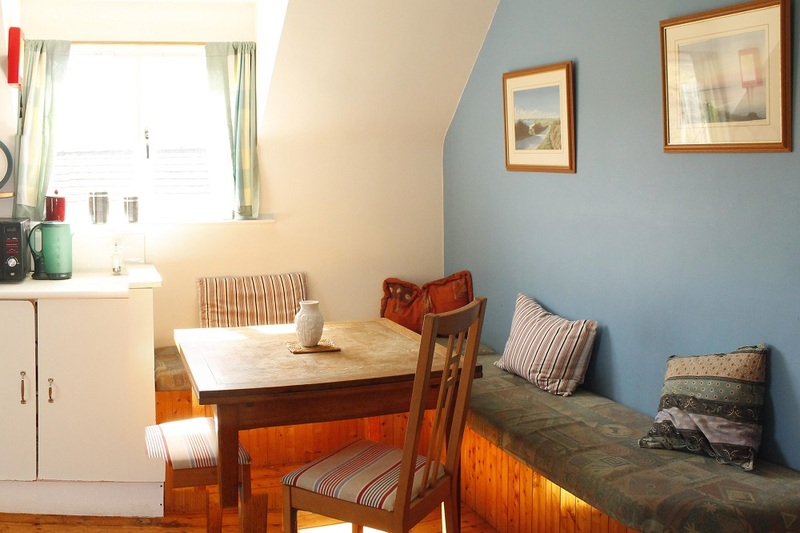 Additional futon in living area. 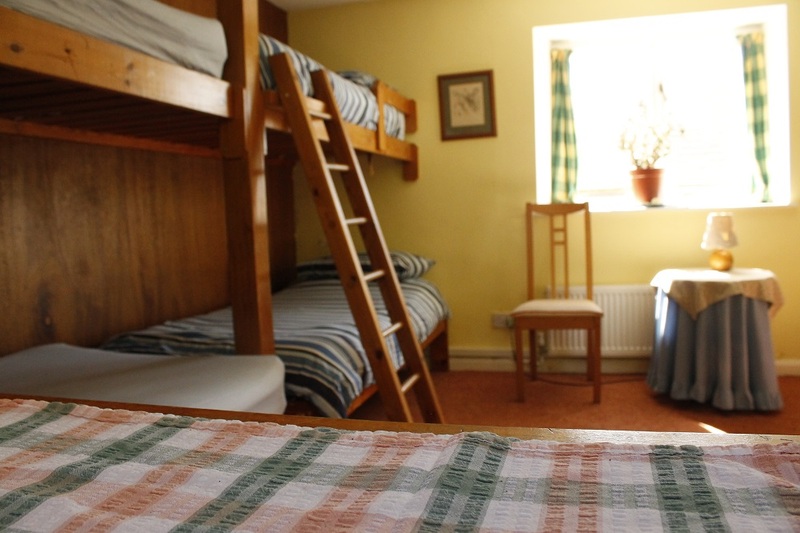 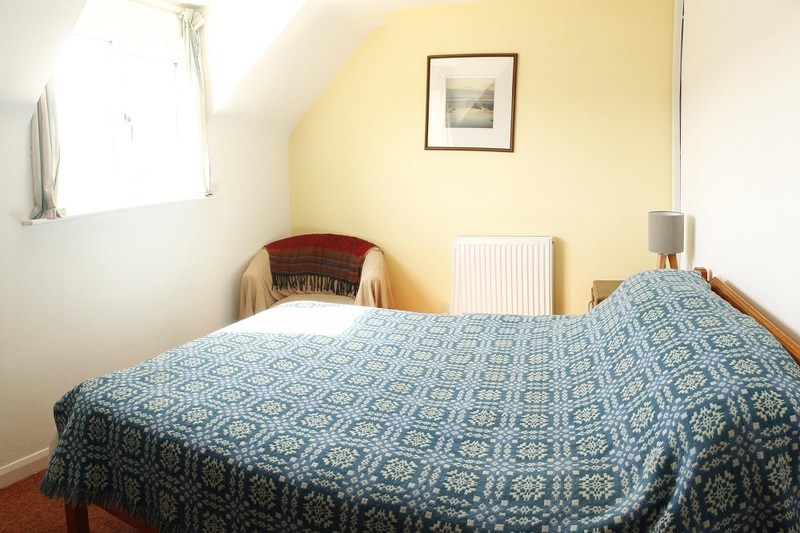 (Sleeping 10)­ Fully equipped kitchen, tv, Free WiFi, centrally heated, garden, all linen & towels provided. 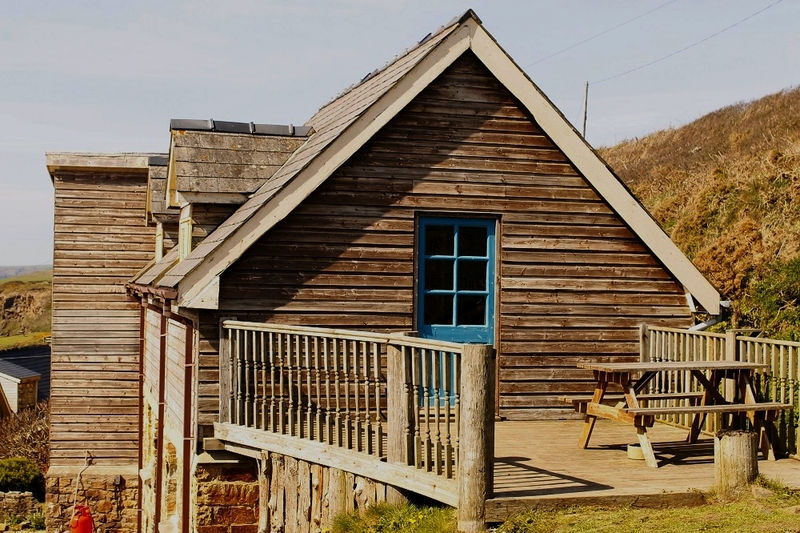 Breakfast available in hotel @ £10 (please book).Sea views from upstairs.